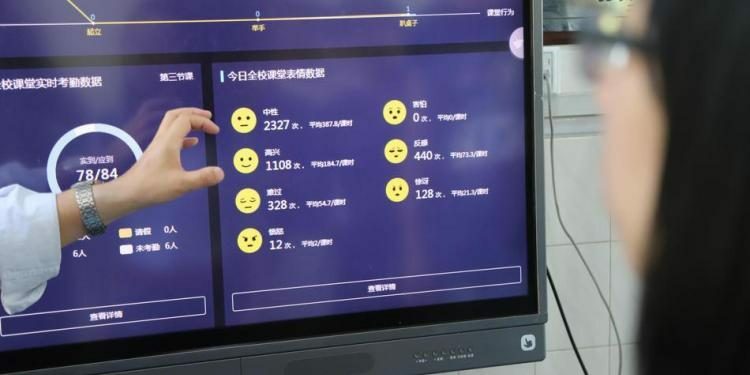 According to Chinese media reports, the AI is able to pick up seven different emotions, including neutral, happy, sad, disappointed, angry, scared and surprised, and will send a notification to the teacher to take action if it detects that one or more students are distracted during class. The date gathered by the surveillance system could also be used to evaluate teachers’ performance. 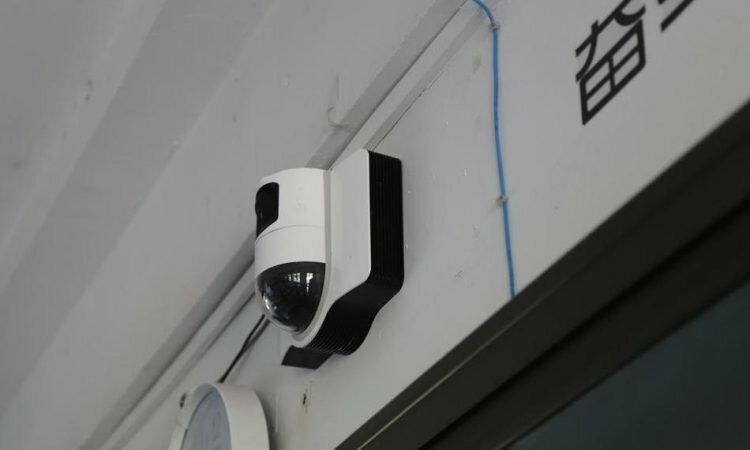 So far, it has only been installed at this school in Hangzhou, but if results turn out positive, it could be rolled out across China. One thing this teacher is definitely right about is the kids being freaked out by the high-tech cameras recording their every move and facial expression. Some are already changing their behavior because of this. You might think that that’s a good thing, but you have to factor in the stress and the kids’s ability to really concentrate in stressful conditions. And then there’s the issue of privacy. “Is this a concentration camp? They are kids, not the target of dictatorship,” one person wrote on Weibo. “If I was still at school, I would not be able to concentrate on anything but that watching eye!” another Weibo user commented.